What is the 1 question to ask yourself before breaking up is: What do you need to be happy and what can you do to bring that into your relationship? Should I get a divorce or just separate? Ask yourself, “When did you start becoming unhappy in this relationship? What changed?” Is it a particular scenario or event that occurred or a situation that you can gain awareness about? Relationships have ups and downs, and things are not always going to be one way. It’s important to know that your happiness is not dependent on others, otherwise it’s not “real” happiness. What do you need to be happy and what can you do to bring that into your relationship? Why is that question the one that you need to ask yourself before breaking up? If you’re considering ending a marriage, know that ultimately, no one else will make you happy and you are likely to be unhappy in a future relationship. Marriage is a commitment, for good times and bad, for better or for worse. It’s not a life sentence to being miserable but it is something to be taken seriously and requires effort. 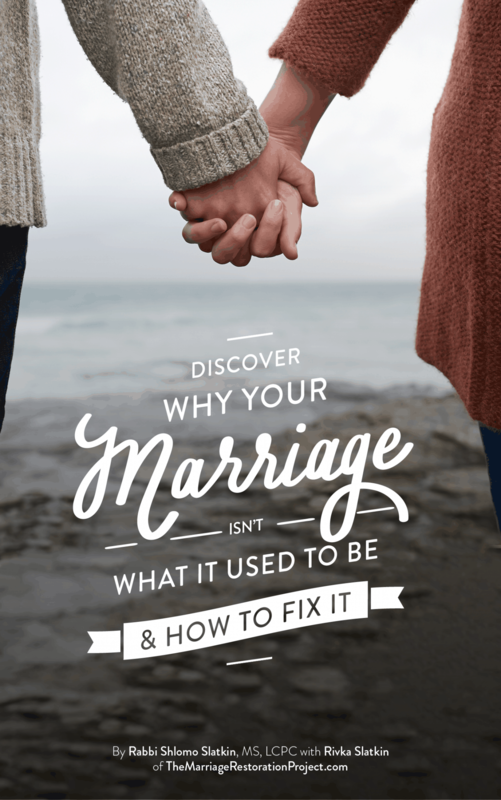 And when you do put the effort into your marriage, you’ll discover a relationship that is far more fulfilling than anything else in the world. 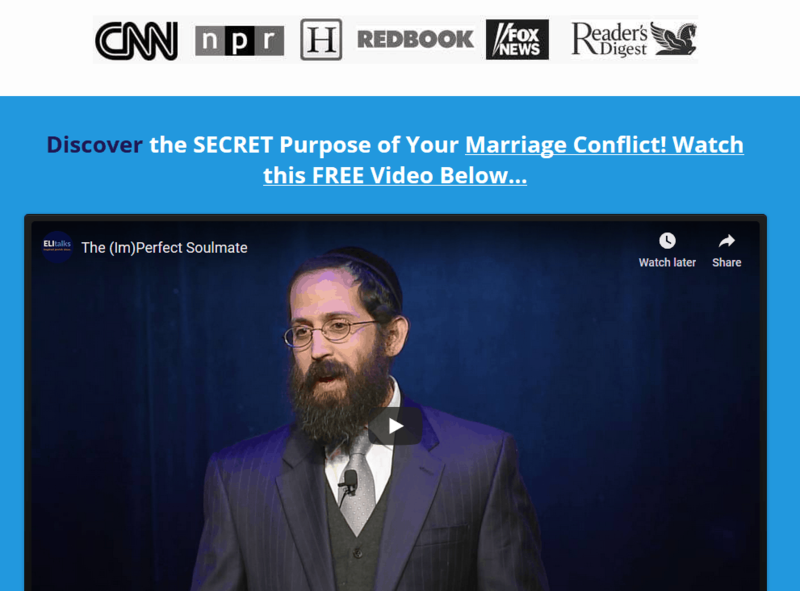 We know that to be true based on the chemistry and science behind why you chose your spouse, why you were originally attracted to them- it’s because they have precisely the things you are “missing” in yourself. As you work through the conflict together and compel each other to grow, you’ll regain those missing parts of yourself and you will feel more whole and ultimately more happy. That research is based on perhaps the next most popular type of therapy for couples, Imago therapy, developed by Dr. Harville Hendrix. Imago is based on the theory that we unconsciously choose a partner based on unresolved childhood struggles. The Imago method is primarily based on a communication protocol. Partners face each other and use active listening techniques to deeply and empathically understand each other’s feelings and needs. 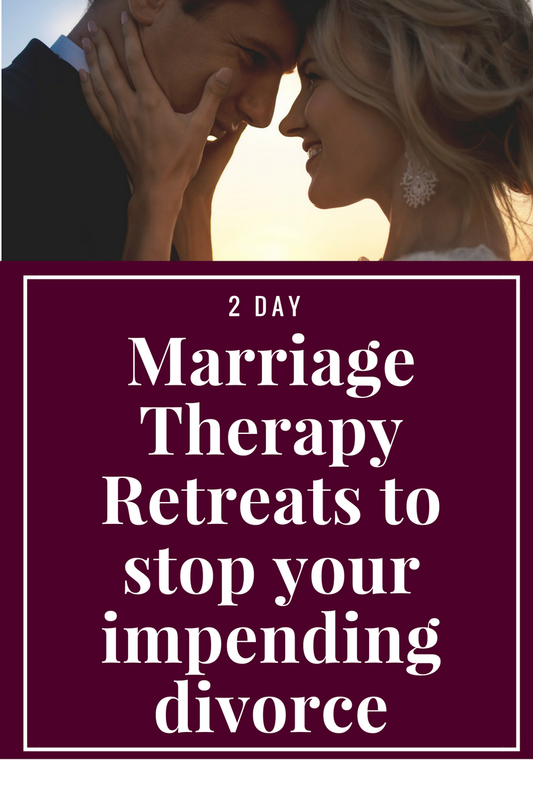 If you’d like to experience the amazing work of Imago therapy before breaking up, talk with us about our 2 Day Private Marriage Restoration Retreat. The healing power of the 2 day immersion is unparalleled! You can finally create the marriage that you’ve been dreaming of- one that is based on trust, love, and commitment. We can help you achieve that with our process that we’ve created for you. Talk with us today about our 2 Day Marriage Restoration Retreat.